Bronze Age Transylvania Survey – The development of mining and metallurgy during the Bronze Age coincides with the development of institutionalized social inequality in Europe. While metal was a key resource across the continent, very little research into the organization of metal production and mining communities within ore-rich regions has been conducted. By examining the social contexts in which the technological and economic systems developed, the BATS project hopes to provide insight into the emergence and evolution of social complexity in Bronze Age Europe. This project is supported by the National Science Foundation, the Wenner-Gren Foundation, the American Philosophical Society, and Hamilton College. Forging Identities: Past and Present – This project examines how archaeologically oriented and community-engaged cultural heritage revitalization efforts influence awareness and ultimately public policy about key social advocacy issues. The research focuses on traditional mining techniques in southwest Transylvania that are threatened by globalization. There will be several tangible outcomes of this project including a pop-up museum exhibit, online material, public archaeology days, lectures, and publications. This project is supported by the University of Michigan Arts of Citizenship program. Mortuary Archaeology of the Rameț Bronze Age Landscape (MARBAL) – This new collaborative research project explores inequality and identity in Transylvanian mining landscapes. Through excavations of an Early Bronze Age cemetery at Rameț and field survey of its position within the wider cultural landscape, mortuary archaeological and bioarchaeological approaches reveal the extent to which inequalities performed through mortuary rituals matched inequalities in daily life. Follow the project on the MARBAL website. Bronze Age Coastal Adaptations – As part of the Cultural Landscapes of the Irish Coast project, this project has focused on the development of island adaptations to seemingly marginal environments during the Bronze Age. 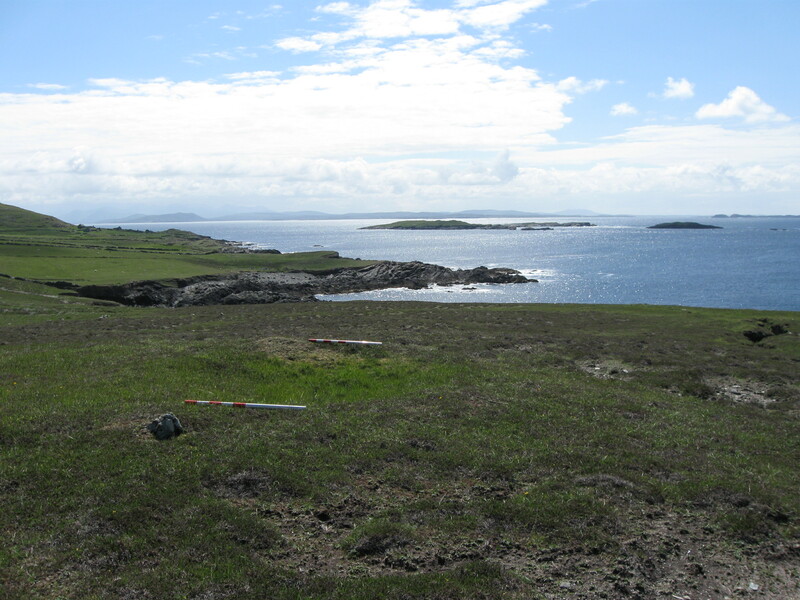 Using a combination of archaeological survey, excavation, and chronological modeling of Bronze Age occupations on the islands of Inishark and Inishbofin, located in the Atlantic Ocean off the Connemara coast in Galway. This work on small-island occupations, most recently highlighted in a publication in the European Journal of Archaeology (find a copy here) has provided unique insight into the development of large regional centers and long-distance maritime exchange systems during the Bronze Age. Prehistoric Tara – The Hill of Tara is one of the most important locations throughout Irish prehistory and historical periods. Research on cremation practices and shifting mortuary practices during the Neolithic and Early Bronze Ages has provided insight into the development of the Mound of the Hostages, one of the earliest monuments built at Tara, and the dynamic roles of mortuary practices in effecting social change. 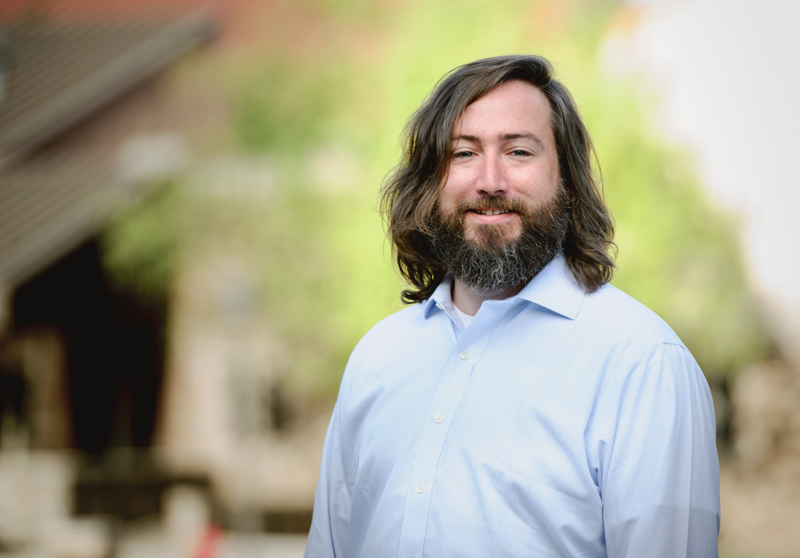 This work has resulted in three publications, including a 2015 article in the Journal of Anthropological Archaeology (click here for a digital copy of this article).